On Monday, I wrote about the New York City Department of Health’s (“DOH”) recent crackdown on Hemp-CBD in food and how it was consistent with the New York State Department of Agriculture’s (“Department”) FAQs on hemp-derived CBD (“Hemp CBD”). In summary, the Department’s FAQs state that any Hemp-CBD product sold in New York state must be labeled and manufactured as a dietary supplement. Today’s post focuses on the Department’s Template CBD Processor Research Partner Agreement (“CBD Agreement”) which elaborates on the dietary supplement classification. 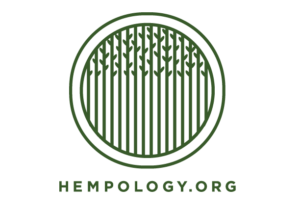 The CBD Agreement is a research contract between Hemp-CBD processors, referred to as “Research Partners” in the Agreement, and the Department. Its provisions would not bind other actors including Hemp-CBD sellers or Hemp-CBD processors legally operating in other states. However, the CBD Agreement does shed light on what the Department is going to require for Hemp-CBD. For the purposes of this Research Agreement, products and production methods used shall comply with FDA law, regulation and guidance concerning dietary supplements with respect to the standards for: personnel, facilities, production, process control systems, quality control measures, record retention, packaging, holding and distribution, supply chain management, recalls, returns, complaints and training associated with dietary supplements. The CBD agreement also covers reporting, approved extraction methods, and sourcing hemp. According to the CBD Agreement, the Department may eventually require registration from entities selling Hemp-CBD. The Research Partner represents that it has sought whatever legal or other advice it believes to be appropriate and is not relying upon the Department’s approval of its research proposal or any other statement or conduct by the Department in connection with the Research Partner’s evaluation of any legal or other risk to which the Research Partner may be exposed in undertaking the project, including, without limitation, the FDA’s position with respect to CBD and dietary supplements. For CBD Processors in New York, the CBD Agreement must be carefully observed. 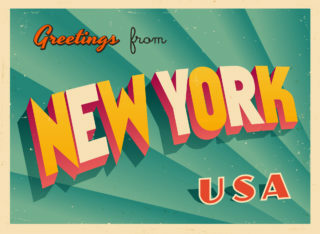 For CBD Processors operating in other states who wish to sell products in New York, the Department’s position makes things a little more complicated. For example, the FDA has different standards for cosmetic products. CBD Processors may want to argue that they are selling a CBD cosmetic not a dietary supplement. However, if that CBD cosmetic is sold in New York, it must be labeled as a dietary supplement. This may mean that the CBD cosmetic distributor may need to avoid New York or adopt labeling and manufacturing requirements as if the product was a dietary supplement. Though it may be hard to comply with the Department’s regulations, the FAQs and CBD Agreement at least provide guidance. If you want to sell Hemp-CBD in New York, it must be sold as a dietary supplement, at least for now. Think You Are Selling “Legal” CBD Oil? 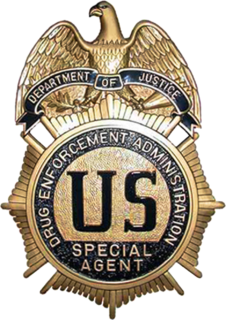 DEA Says Think Again.